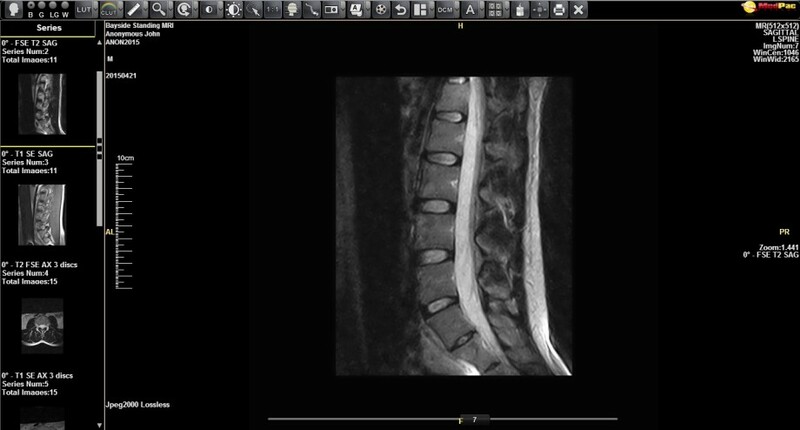 Patients and referring practitioners can access the images of previous studies by clicking the button below, or by visiting our portal access page. 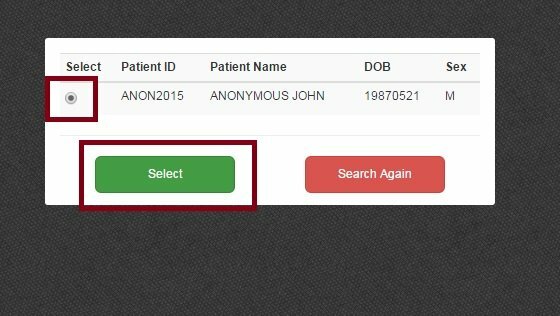 Every patient who has had imaging at Brighton Radiology (Inc. Bayside Standing MRI) will be issued with a unique Patient ID. This ID will be provided to you on an information sheet handed to you after your appointment or will be written on your study report. 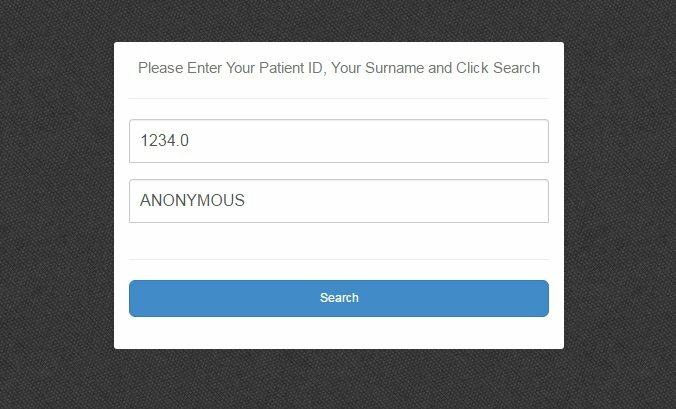 Enter your Patient ID and Surname into the portal login page EXACTLY HOW IT IS WRITTEN ON YOUR SHEET/REPORT.